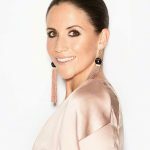 If you’re a busy mum on the go, it is essential for you to stay full, eat and snack regularly! Not only will it give you the fuel you need to get through the day but it is vital for your health and if you are trying to lose weight. Protein is better for you than store bought snacks, which are expensive and often loaded with sugar. So why not try making your own protein-filled snacks? Here are 5 protein bliss balls that will not only satisfy your hunger and sweet tooth, but also keep you feeling energised and nourished. 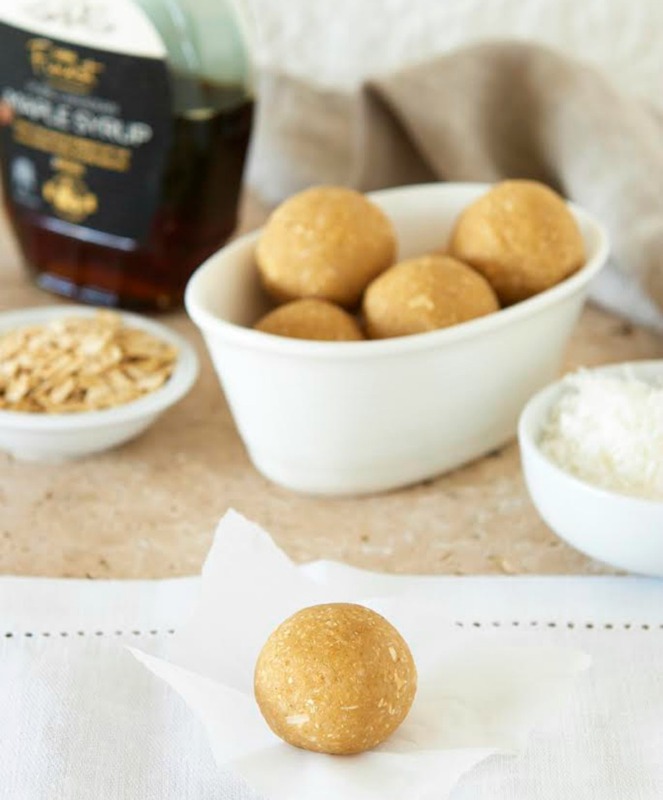 These are simple protein ball which is packed with flavour, using vanilla, coconut, apricot and cinnamon. These little gems have just over 8g of protein each making them super filling. These balls work out at 117 calories per ball. Calling all cheesecake lovers! This one’s for you. By soaking cashews, you will create a creamy taste when you bite down on these bliss balls, and will be forgiven for thinking you’re eating a slice of cake! 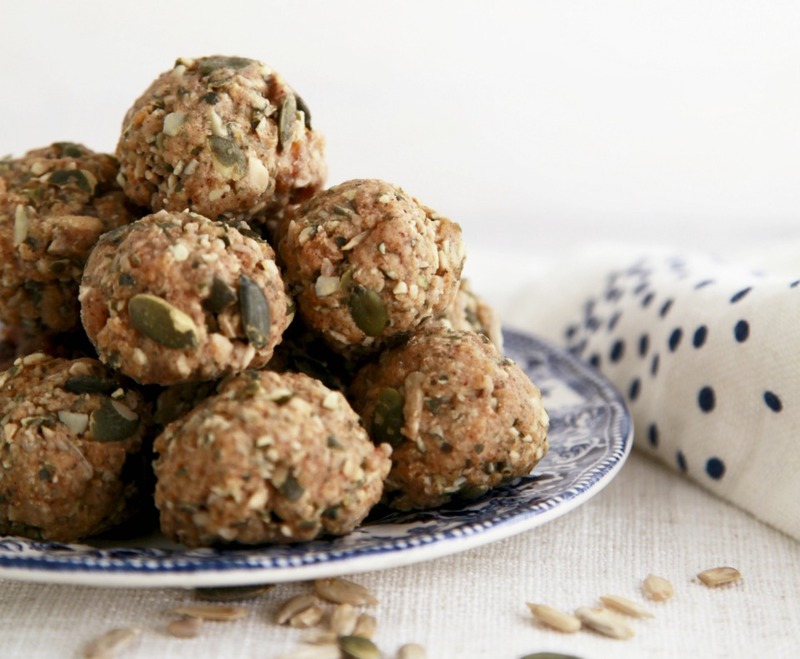 At 87 calories per serve and containing almond meal and coconut flour – these balls are filled with fibre and protein. Feel like you need a bit more? Add The Healthy Mummy Protein powder into the mix and don’t forget to roll in shredded coconut for more decadence. 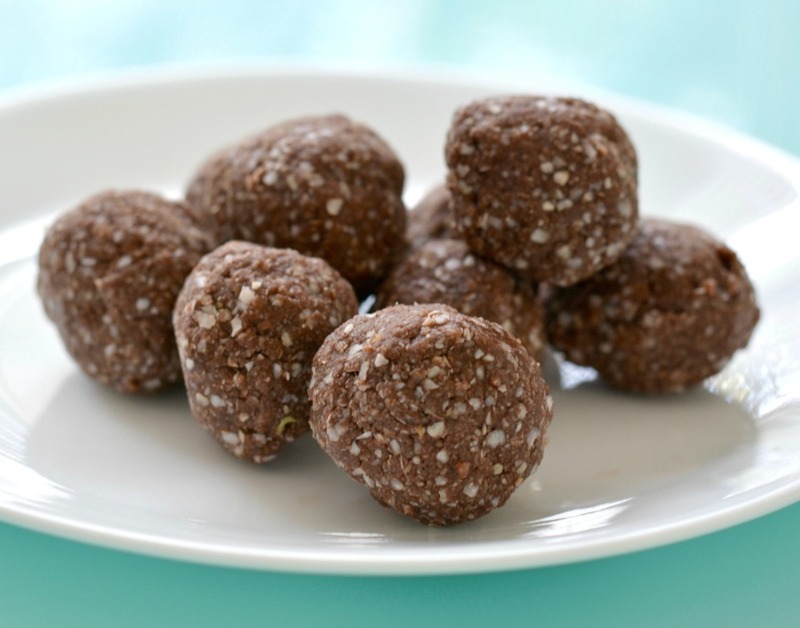 Most protein balls are packed full of ingredients, not this one! 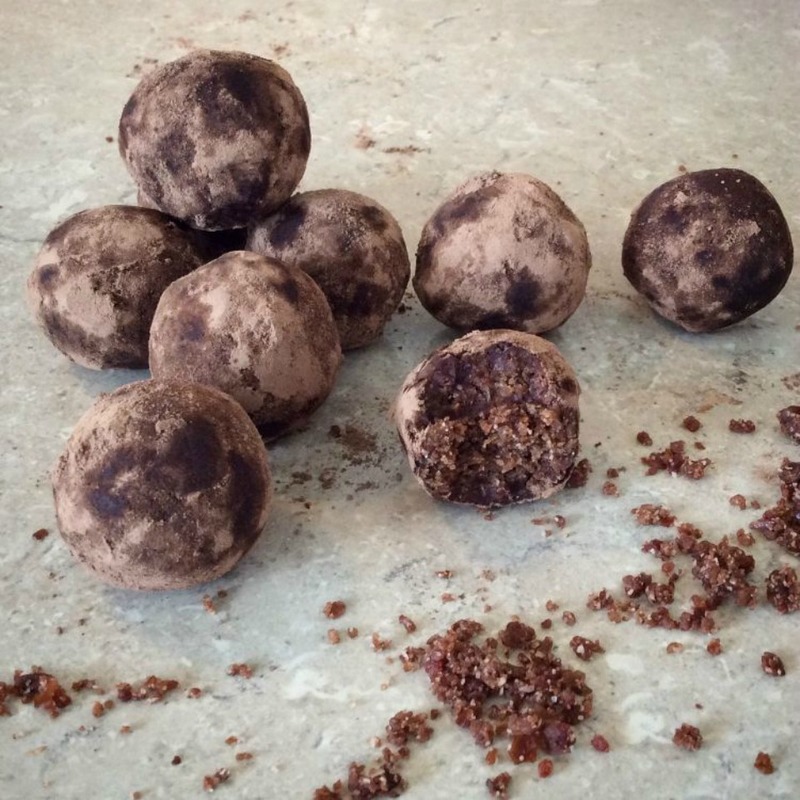 These chocolate protein balls only have five simple ingredients. 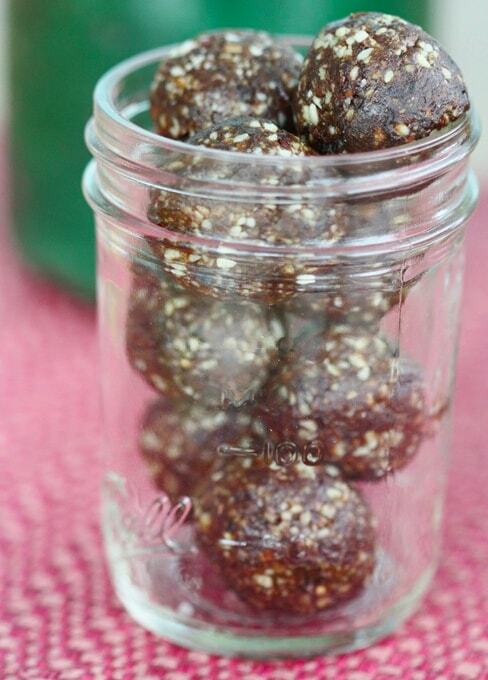 Quinoa makes these balls nutrient dense and the perfect simple snack to satisfy when the 3.30-itis hits! This recipe makes 12 balls at 80 calories each. Did someone say maple? This recipe is a pancake lovers dream. 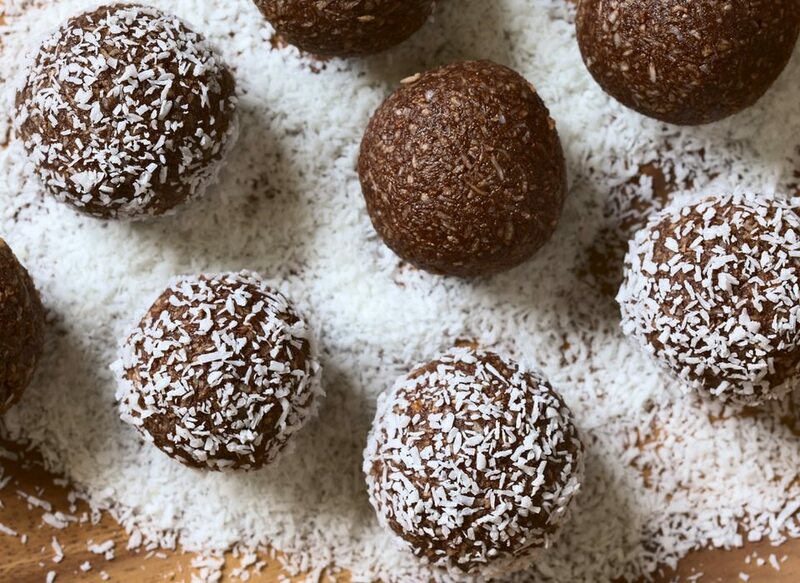 A delicious and easy to prepare protein ball recipe for busy mums who don’t want to skimp on flavour. Combine all ingredients in a food processor. Slowly add some water as required until mixture comes together. Roll mix into 6 balls and place in fridge to chill for 25-30 minutes. 1 ball is 1 serve. The new protein bar, these balls are completely bake-free meaning you can make them once and have them on stand by for whenever you need a little boost! Bonus: Coconut oil helps these sweet treats bind together, throw them in a lunchbox or eat in the car with no crumbs, simplicity at its finest. Makes: 20 balls. Calories per ball: 100. Why not try adding The Healthy Mummy Protein Powder to these recipes to keep you fuller for longer? Need to add more protein to your diet? Looking to create delicious snacks loaded with protein? 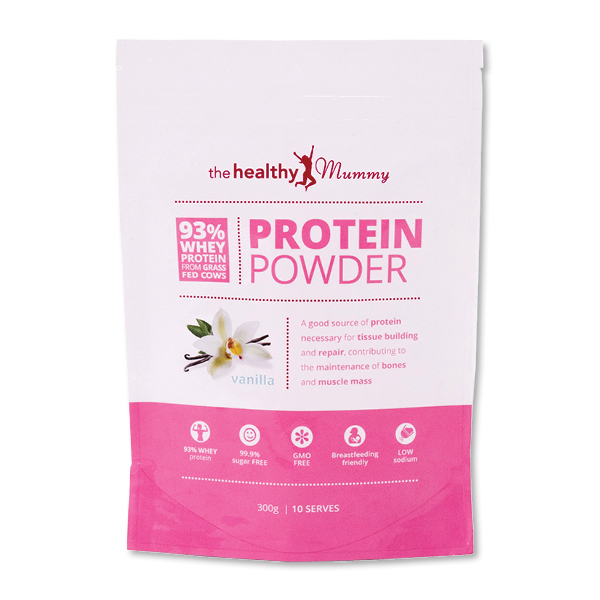 Check out our protein powder which is 93% Whey protein from grass fed cows. Our protein powder contains 28 grams of protein per serve meaning you won’t be left reaching for a naughty snack! The high quality protein powder is breastfeeding friendly and is ideal for adding into smoothies for an extra protein hit and is also great for making our protein balls with. Shop it here.